The Lake Tahoe Vacation Resort is a fabulous lakefront vacation property which recently received a multi-million dollar renovation and is an upscale destination resort. Location, location, location are the advantages of this Lakeside resort. 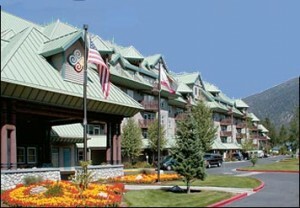 For wintertime activities this resort is a short 5 minute drive to the world class Heavenly Ski Resort. For summertime activities the Lake Tahoe Vacation Resort is located adjacent to the Ski Run Marina and features its own private beach. 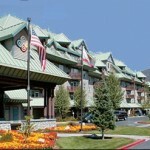 This resort has access to any activity that the spectacular Lake Tahoe has to offer, from skiing, lakefront dining, boating, and fishing to shopping, casinos and nightlife. 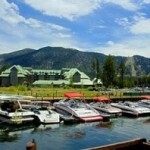 Comments: Spend a great summer week at this beautiful lakefront resort in Lake Tahoe! Also have a studio unit that sleeps 4 for the same dates @ $800 for the week.